Amazing historical facts about chickens which you have probably never heard of! Scroll down to see our latest findings on the history of chickens. No wonder chickens are so smart! They are 60% human! 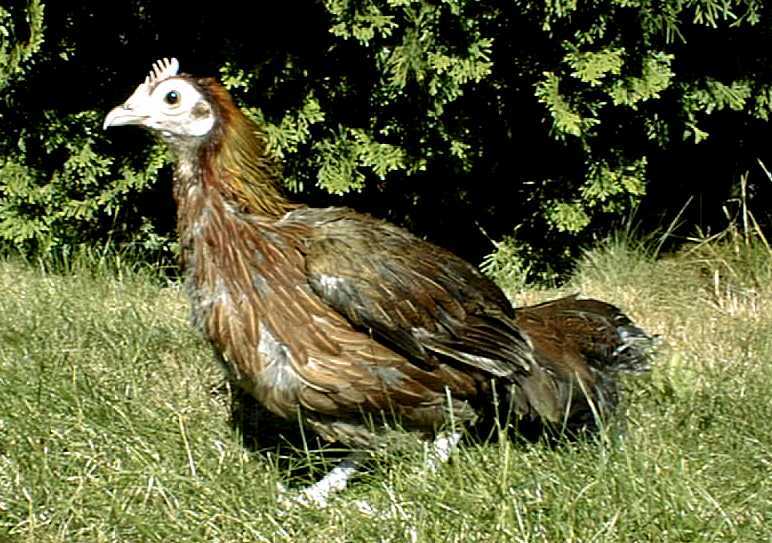 Chickens originated from the Red Jungle Fowl (Gallus gallus) and were the first bird ever to have their genomes analyzed. Chickens share more than half of the same genes as humans. (about 60%) which may just explain why they are so smart but also puts them in the path to be used in laboratory studies like the international research consortium which also determined that birds vary quite a bit from mammals. Chickens have been used for generations and are still routinely used in scientific studies because of the genome similarities to study biomedical research, determine vaccine developments, study embryo development, and to develop new strategies for human health. Scroll down to see more interesting historical facts about chickens. Lately, I have been researching historical facts about chickens and I am really excited about this new topic I am looking into and studying. 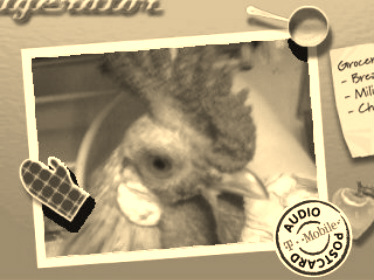 I will be sharing all of the vintage, historical facts about chickens I can find on this page. Today's Vintage historical facts are about how lard, kerosene and other substances were used to get rid of mites and lice on chickens in history plus it has good clear pictures of these pests showing how mites and lice look on chickens when they are infested with them and details about various ways to get rid of them. Morrison"s book on "Lice and Mites"